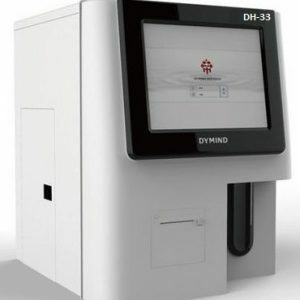 At Mindray we self-importance ourselves almost speaking our dedication and experience in developing augmented solutions for small labs. 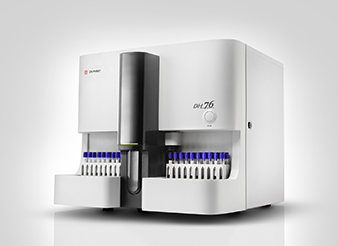 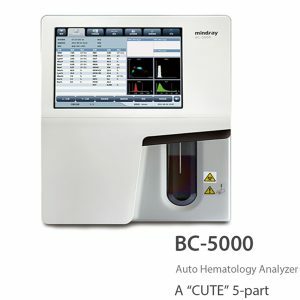 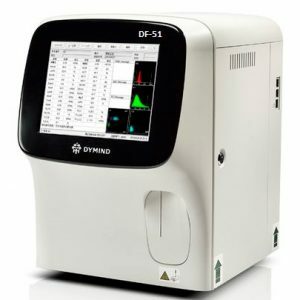 Our out of the unsigned stock of 3-allocation hematology analyzers is the extremity of that effort. 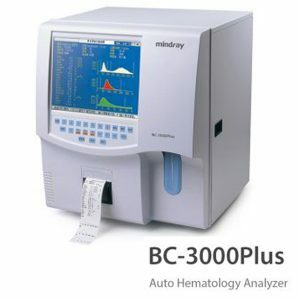 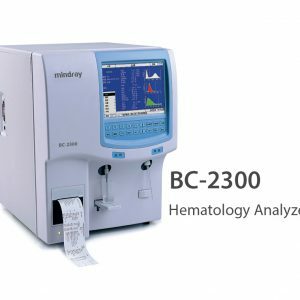 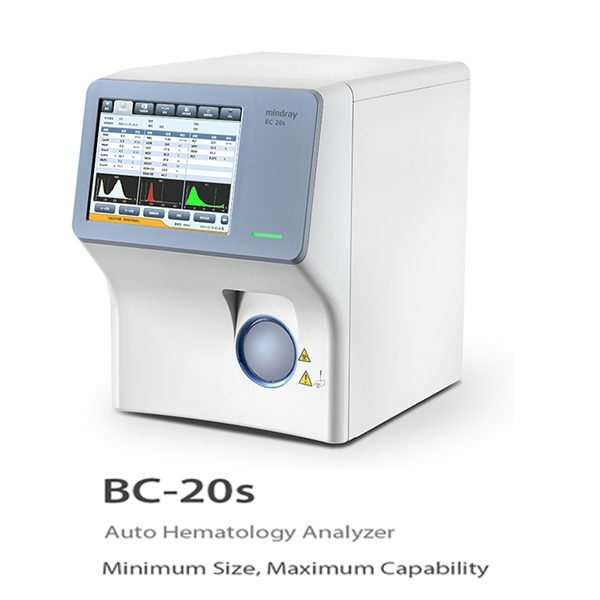 Compact still powerful, full featured still affordable, the BC-20s is what a 3-part analyzer should be.